A beautifully mature and undulating parkland course that measures 6,413 yards with a par of 70, Bristol & Clifton offers a varied and beguiling test for all golfers. 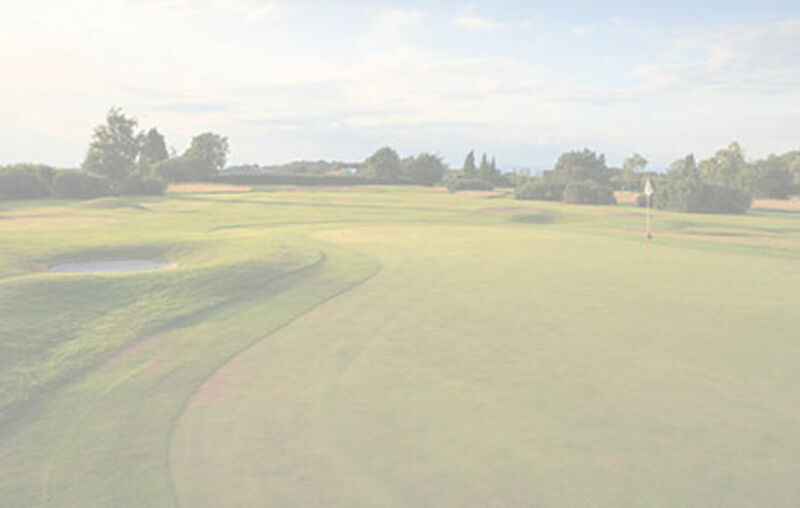 Regularly a host to both English Golf Union and English Women's Golf Association events, the course has earned its reputation as one of the finest in the region. The Club celebrated its 125th anniversary in 2016 and staged the English Women's Open Stroke Play Championship in recognition of this achievement. In the summer, the course plays firm and fast, with lightning fast greens that frequently give a stimpmeter reading of over 11. In winter, or very wet conditions, the course is free draining; meaning that we rarely, if ever, close and winter tees and greens are seldom needed.